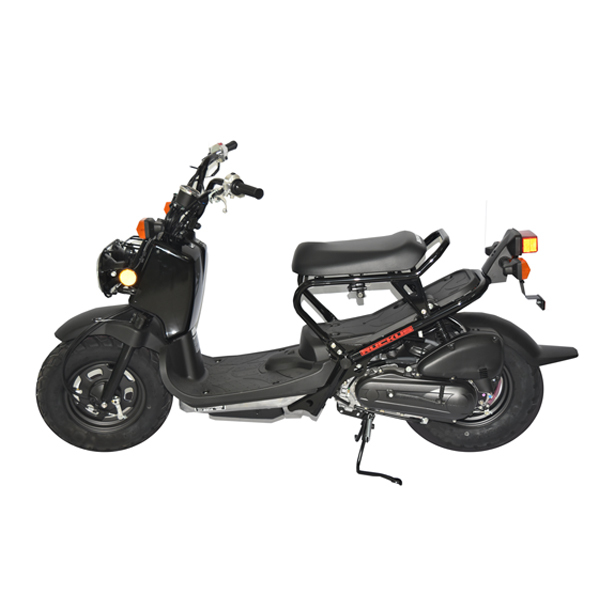 Nothing adds to the fun and durability of a RUCKUS motorcycle. Its two-wheel, rugged looks give riders the assurances they need to buy that perfect bike, coupled with its sterling performances of 49cc motorcycle. 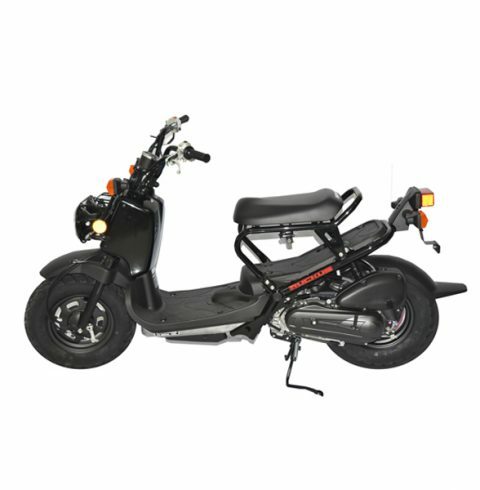 Allow yourself to be engulfed in this sleek bike doing the things you like your way, while economizing on gas.